With more than 5,000 exhibits from 173 countries and regions at the China International Import Expo (CIIE), People’s Daily introduces you to some of the most marvelous and creative ones in this international expo. 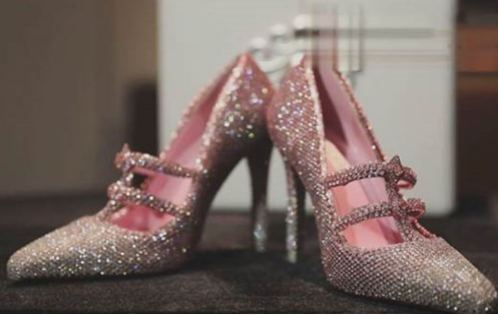 Have you ever seen jewel-studded shoes worth $4.4 million (30 million RMB)? They remind many people of Cinderella’s crystal shoes. From Nov. 5 to 10, visitors from all over the world will pack the Expo in the National Exhibition and Convention Center in Shanghai to take a close look at these luxurious diamond-studded shoes by #Genavant, a new high-end fashion brand by Prof. Jimmy Choo OBE and Reggie Hung. Genavant has already signed up for a booth at the second CIIE next year, which, it is rumored, will be five times bigger than this year’s event.